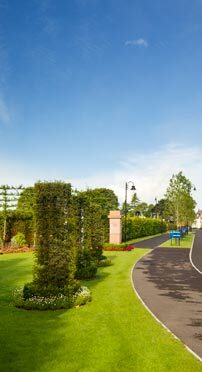 Specimen Trees offer invaluable and specialist knowledge about many aspects of planting and assessment. 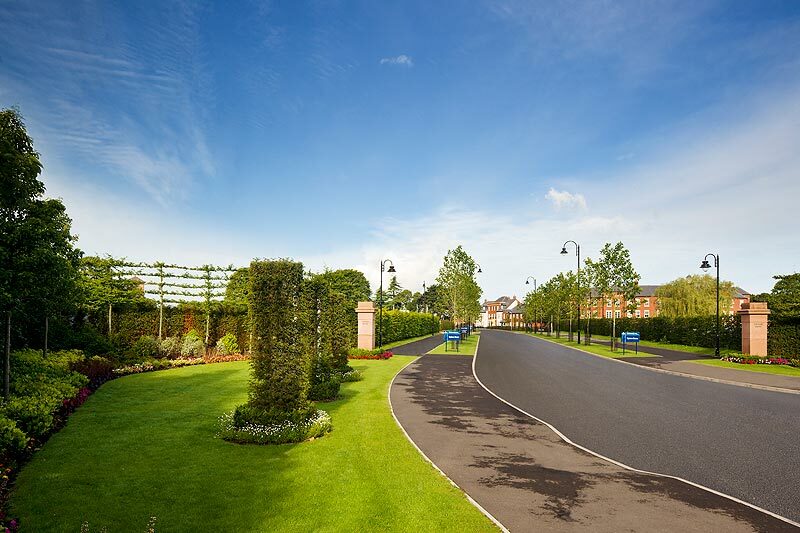 We advise not just on specific trees, and their respective qualities but also the correct environment, soil types and holistic approaches to their development and establishment. We will go to your site and provide a detailed report or offer advice on potential pitfalls, anticipate problems, and recommendations on how to play to the strengths of your particular site. Our clients find this advice invaluable, particularly when we can reveal problems, and site specific issues. Our consultancy can help designers and architects to make the absolute best and most informed decisions, that will achieve positive results for the successful integration of design to location. Issues that relate to todays sustainability requirements can cover BREEAM species selection that might affect thermal gain, shade, air quality and we can offer many years of experience and accumulated knowledge. Specimen Trees also provide specialist knowledge, consultancy and management of transplanting trees to more suitable areas, where conditions allow. As well as solutions for urban areas we consult on large private estates providing broad planting in rural landscapes. We regularly team up with ecologists and give horticultural input on site issues and future development potential.